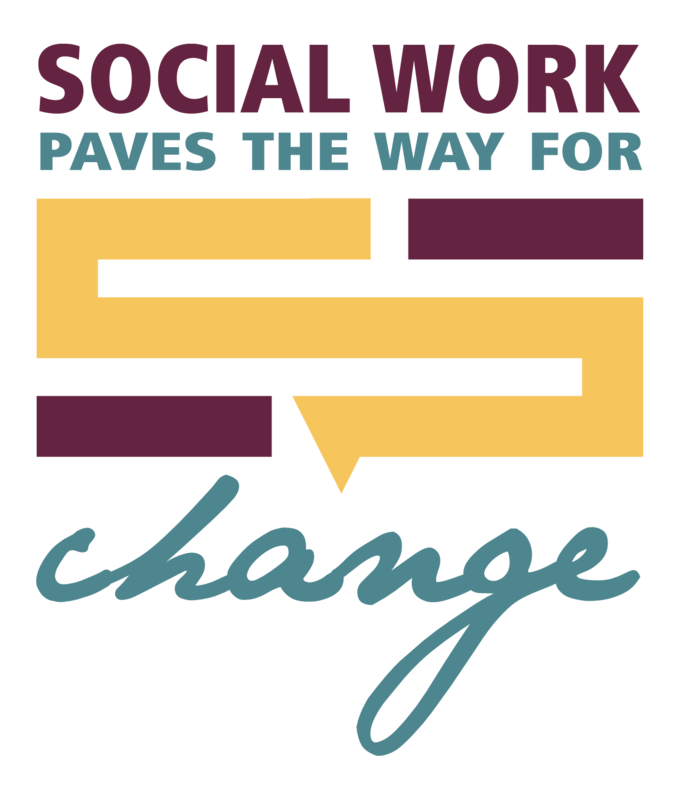 As an employee of social service organization, I would like to say thank you to the social workers and counselors that represent Children's Aid Society around the state. Thank you for the countless hours of hard work and dedication to the clients and families that you serve each and every day. I hear stories from colleagues who are out there daily in the trenches. It is hard work that may feel like it goes unseen, but you give our clients a voice. You are advocating for them and helping them see that they can succeed. You are giving them the resources to make life changes, and from small seeds grow mighty trees. You are planting the seeds of strong and stable families in Alabama. Thank you for what you do each and every day serving children and families across the state! 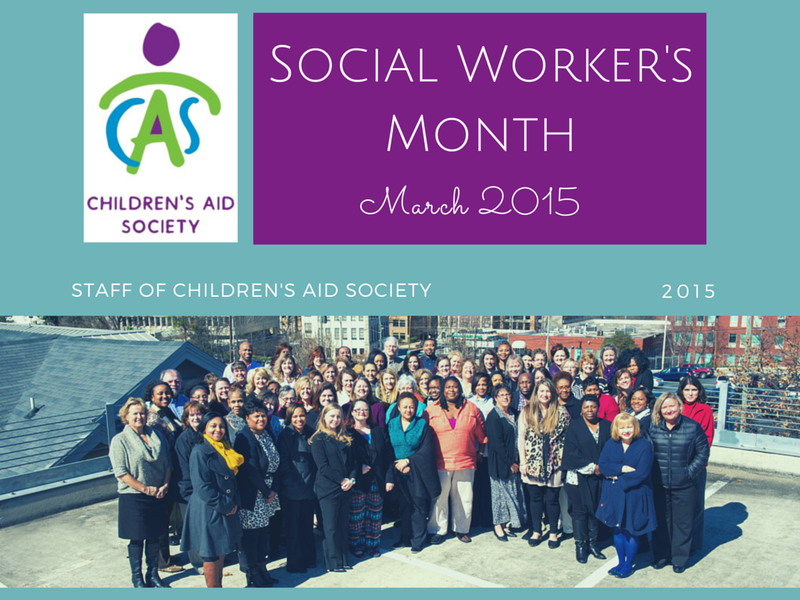 In honor of Social Worker’s Month, Children’s Aid Society will post articles written from the perspectives of social workers at different points in their career. We hope you enjoy learning more about the differences they are making in our community.